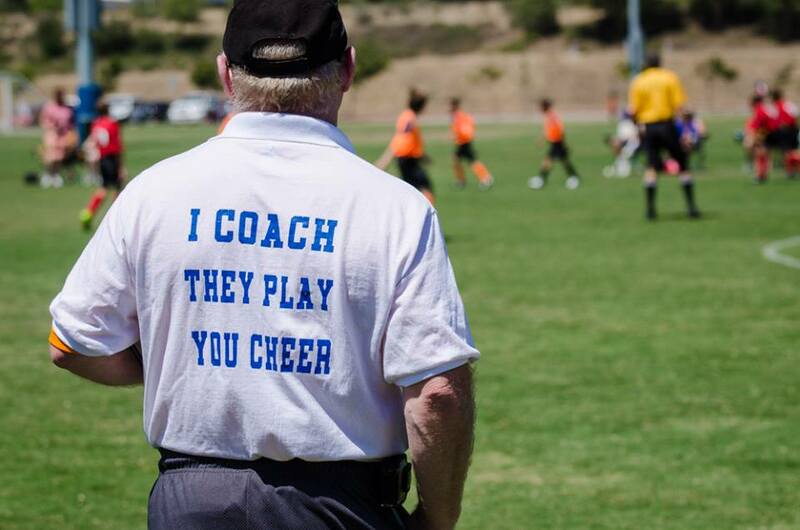 As a volunteer, coaching a sports team can be very personally rewarding. You teach children and young adults the value of good sportsmanship and the need for practice and discipline. Yet volunteer coaches often overlook their need for personal liability as they engage in sports activities. Although carefully drafted waivers and your homeowners policy provide some protection it is not safe to assume that a volunteer coach, because he or she is are unpaid, has no exposure or that a lawsuit can be avoided in all circumstances. A primary concern is negligence. A coach’s duties to participants may include the duty of supervision, training and instruction, ensuring the use of safe equipment, providing competent and responsible personnel, warning of latent dangers, prompt and proper medical care, preventing injured participants from competing, and matching participants of similar competitive levels with laws and regulations varying from state to state. Thus, there are many opportunities where a volunteer coach can be alleged to be negligent and potentially named in a lawsuit where their assets become at risk. Contact Xinsurance today to learn more about personal liability for volunteer coaches and get a quote today!